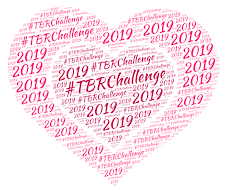 For those of you participating in the 2012 TBR Challenge, a reminder that your commentary is "due" on Wednesday, November 21. Yeah, the Wednesday before Thanksgiving here in the States. Let's see how many of us get to the finish line this month! The theme this month is All About The Hype. 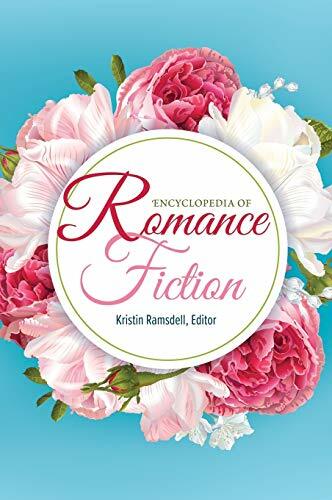 Books that everybody and their dead grandmother were reading and raving about when they first came out and yeah - it's still sitting in your TBR. I do this kind of thing all the time, but if you're not a sick individual like I am, remember - the themes are totally optional. The themes aren't important - reading something that's been lying around neglected is the real goal. Wowzers, only two months left to the challenge for this year! 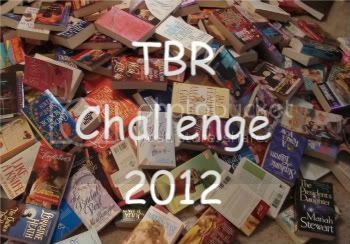 For a list of all of this year's participants, be sure to check out the TBR Challenge 2012 Information Page. I've been a total loser this year with the challenge. Read tons of books, but posting about them has been a total no-go. In fact, I'be pretty much let my blogging go the way of the dodo bird, as well as catching up with my faves. Ugh.